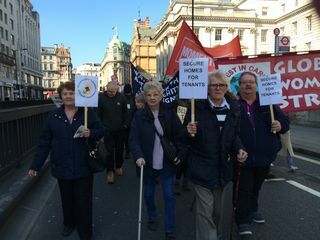 Members travelled down to London to take part in the march to demonstrate against the Housing and Planning Bill 2015 on Sunday 13th March. We walked from Lincoln's Inn Fields to Parliament. 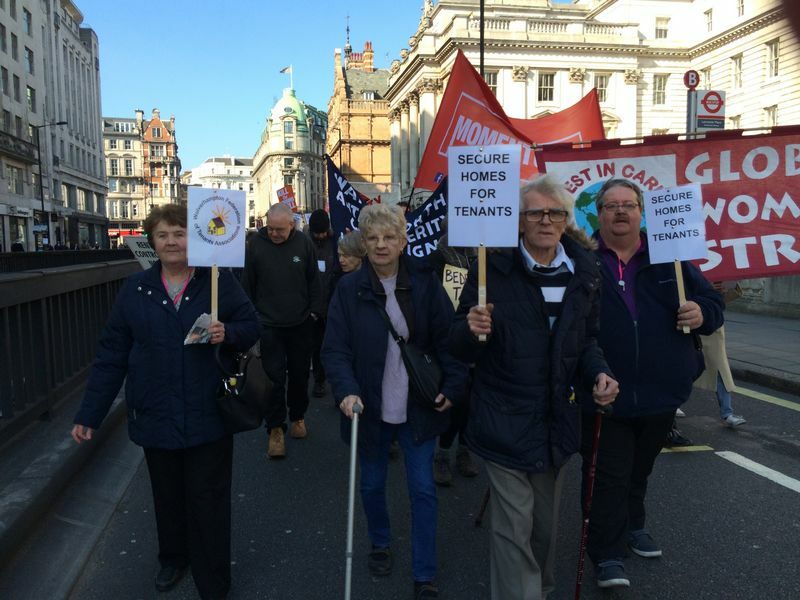 There were around 5,000 taking part but many tenants were from the London area so we were pleased to represent Wolverhampton and the West Midlands.